Cities are investing in support systems for worker cooperative development as a tool for sustainable and equitable economic development. The cooperative business and community model is both older than you think, and probably not what you think. 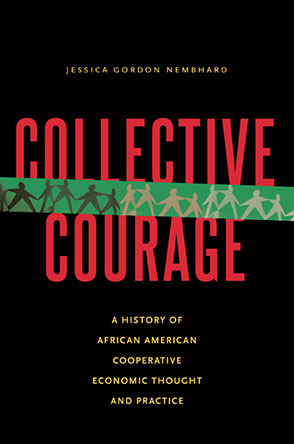 Cooperatives have a history, especially in Buffalo, NY, and in minority communities everywhere. Clinton Parker explains how co-ops really work, how they can help some modern problems, and how you can get involved.